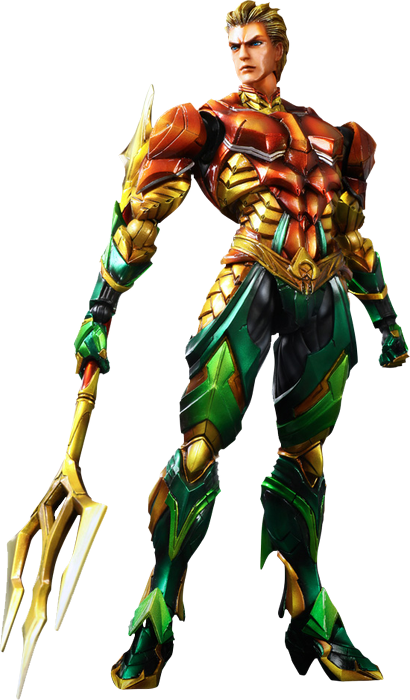 Download top and best high-quality free Aquaman PNG Transparent Images backgrounds available in various sizes. To view the full PNG size resolution click on any of the below image thumbnail. 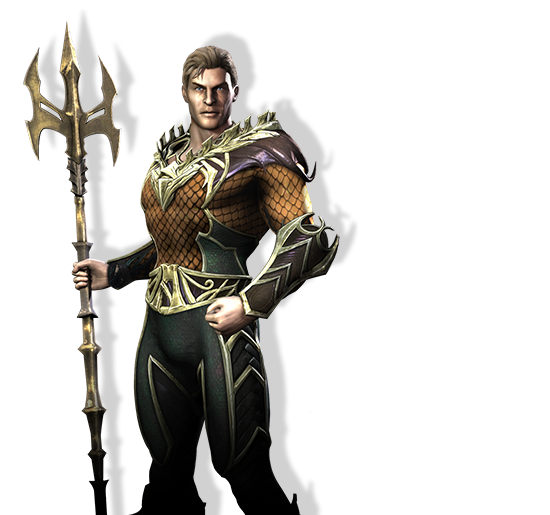 Aquaman, also known as Arthur Curry and Orin, is a super hero and ruler of the seas. King of Atlantis and other submarine areas, he technically controlled most of the planet. 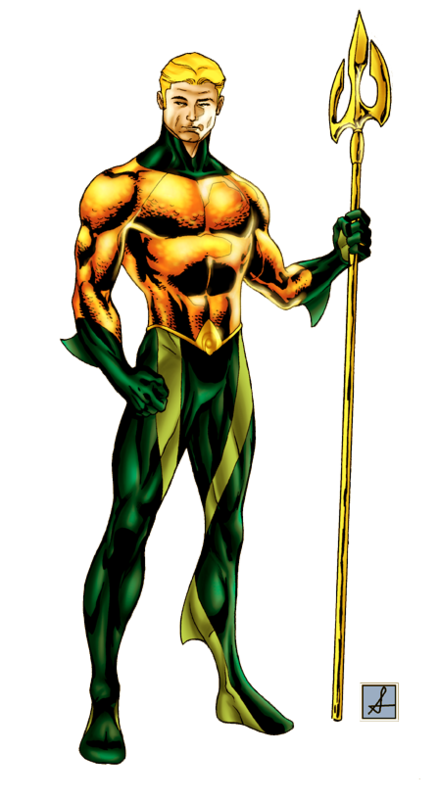 His ability to include super strength, endurance, super speed, remaining under water indefinitely, and telepathy, which he uses to communicate with sea-life. His aquatic nature means that he needs water on a regular basis the risk of dehydration, although he may well remain on the ground for a long period of time. Aquaman family includes his wife Mera and his side-kicks Aqualad and Aquagirl, along with several others, are fighting together against the villains. He is also a founding member of the Justice League of America. 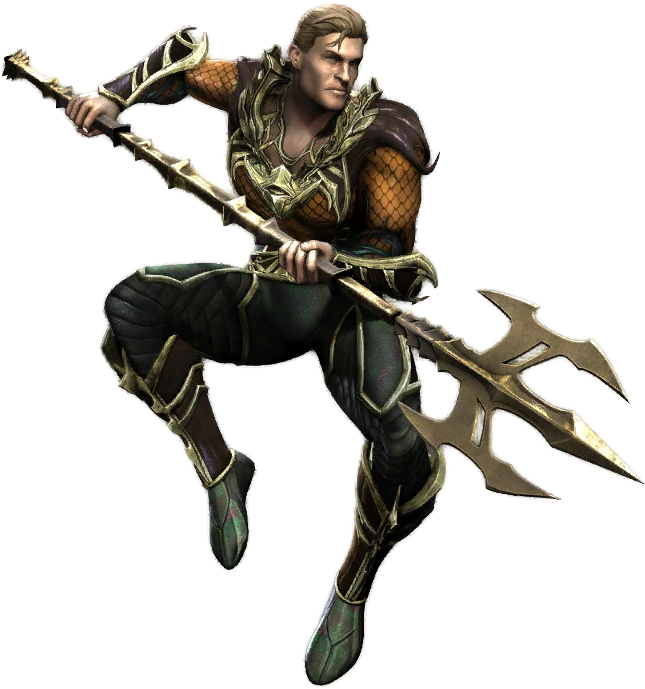 Download Aquaman PNG images transparent gallery.